CORNELL FOOD PUMPS in stock at ALARD EQUIPMENT CORP. 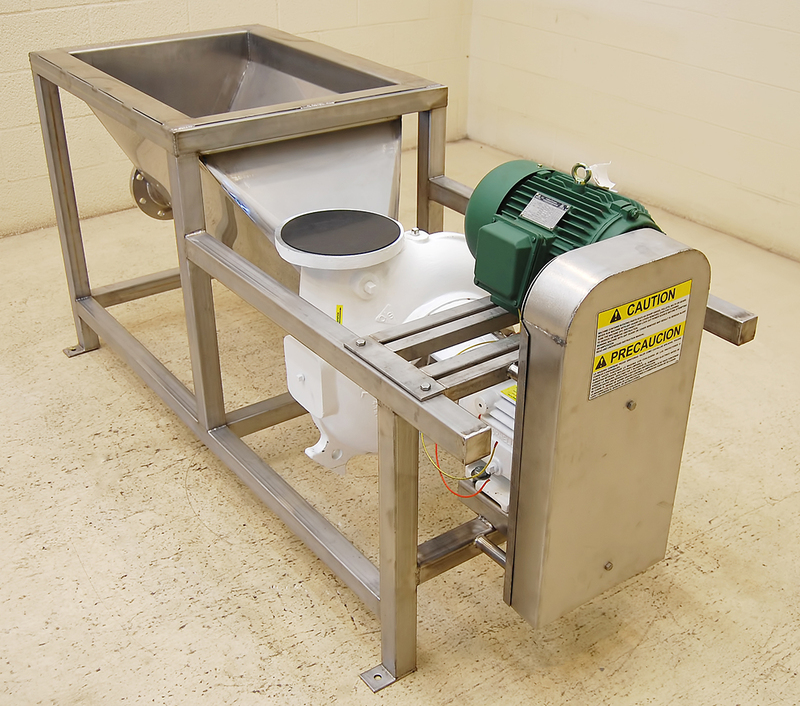 Supplying food processing machinery for over 50 years, with over six warehouses of new and used food processing equipment IN STOCK! CALL 315-589-4511 to confirm current availability and discuss your specific application need. NOTE: Also available as pump only, or we can custom-configure a system for your needs. We also carry pre-owned pumps in various sizes and configurations. and to discuss your particular application requirements. all mounted on a TUBULAR STAINLESS STEEL FRAME with the hydro transport pump. We can also supply the PUMP-ONLY, or configure a drive, tank, and pump combination to your specifications. CALL 315-589-4511 for current availability! As Cornell Dealers, we offer the full line of Cornell pumps and parts to order, including smaller and larger hydro transport food pumps (3 inch, 8 inch and 10 inch models), water pumps, and etc. 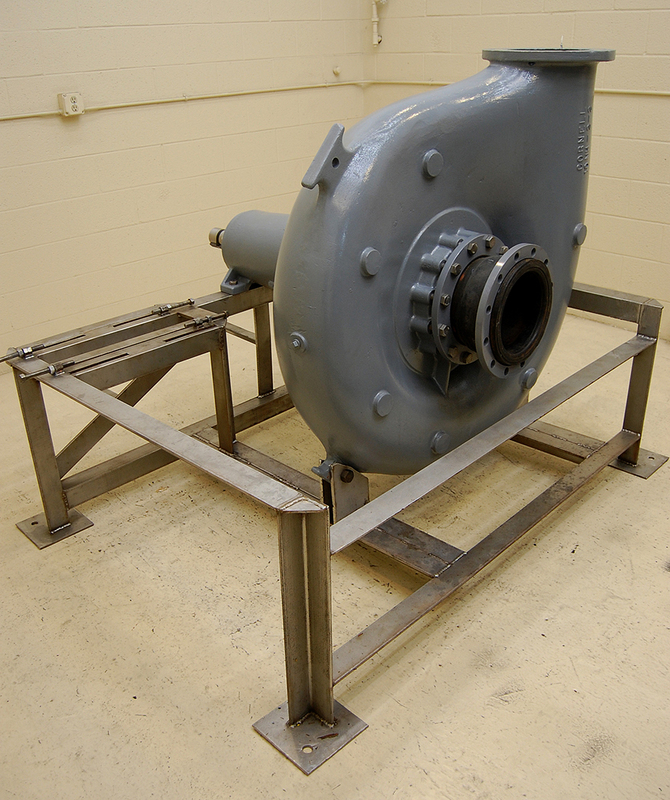 CALL 315-589-4511 to discuss your Cornell pump application and/or parts requirements.